Authorities on Monday morning found what were believed to have been bomb components hidden inside a plastic cellophane near an abandoned house in Barangay Poblacion, Ubay. According to SPO2 Gemiepel Pellazar of the Ubay Police Station, they recovered from the plastic cellophane assorted ammunition including that of an M203 grenade launcher, pieces of wire and a handheld radio. The items were possible bomb-making paraphernalia, said Pellazar. 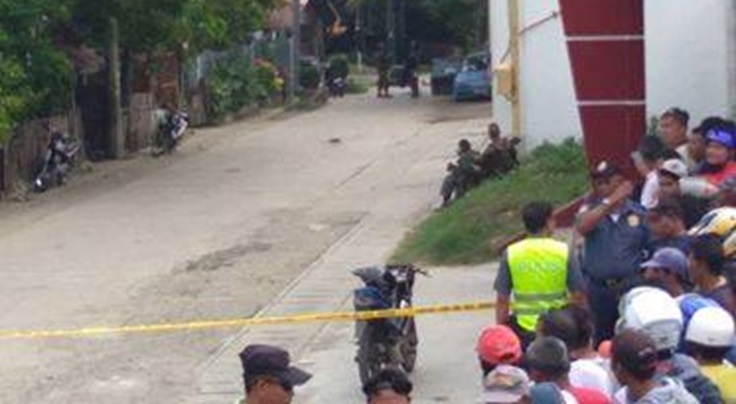 However, authorities were still awaiting for bomb experts to thoroughly check the seized items to confirm if these were intended for creating an improvised explosive device. Pellazar said that the items were initially discovered by children roadside, near an abandoned house used as a garbage disposal area. This caused a commotion among residents in the village but police were able to immediately secure the area.